Following on from the recently announced “Better Together” update for Minecraft: Xbox One Edition at E3, Mojang have now revealed their next DLC in the form of a graphics pack, the “Super Duper Graphics Pack”. They do point out that this upgrade is optional, so if you like things the way they are, you don't need to change it. 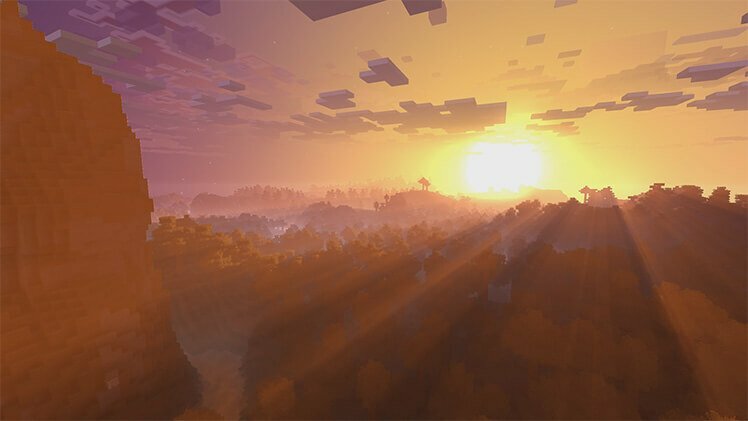 This Fall, along with a free update that will allow Minecraft to be played with 4k graphics, the “Super Duper Graphics Pack” will improve a whole bunch of aspects of your game. Some of these include – “features like dynamic shadows, lighting that streams through fog, movement in leaves and grass, new textures for mobs and villagers, directional lighting, edge highlighting and more”. It all sounds very impressive, and to show it off a little bit more, we've got a trailer to share with you too. The “Super Duper Graphics Pack” will be arriving, along with the 4k update, this Fall. It will be available for Xbox One, Xbox One X and Windows 10, with Mojang pointing out that this pack will be “performing best on high-end PCs and the Xbox One X”.